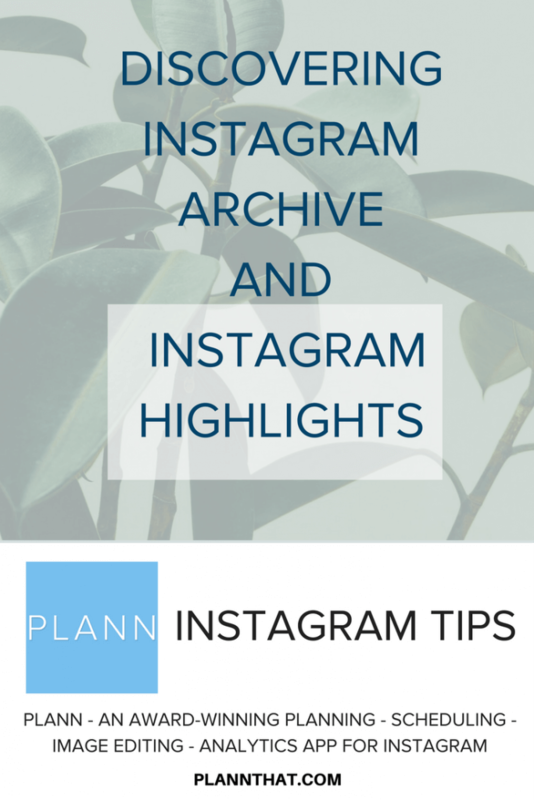 What is Instagram Archive and Instagram Highlights? GET EXCLUSIVE CONTENT EVERY WEEK! Instagram copied Snapchat’s Memories. Today, in rolling out the archive Instagram story feature, Instagram is clearly making a play towards copying Snapchat’s Memories. 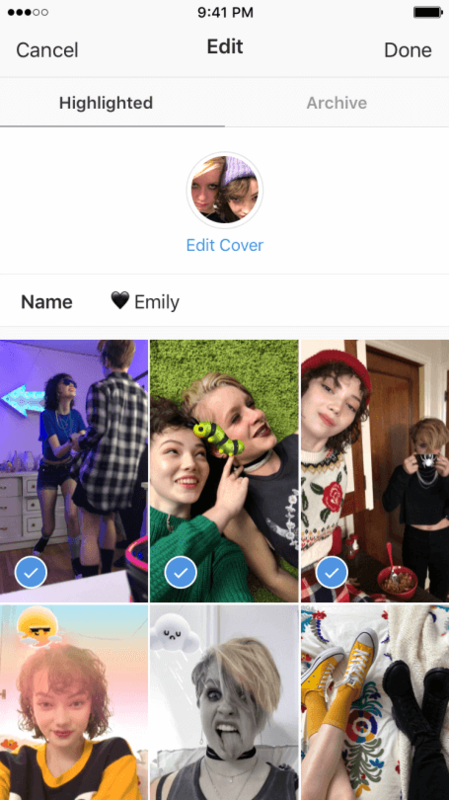 The new functionality automatically archives your Instagram stories in a private section of your profile for later retrieval. The update also lets you pick a number of stories to pin to your profile for as long as you like. This feature is called Instagram Highlights. There is a great deal of potential for creative expression with this update. So much so that Instagram used the word “express” four times in two paragraphs! Think they’re trying to get us to express ourselves? 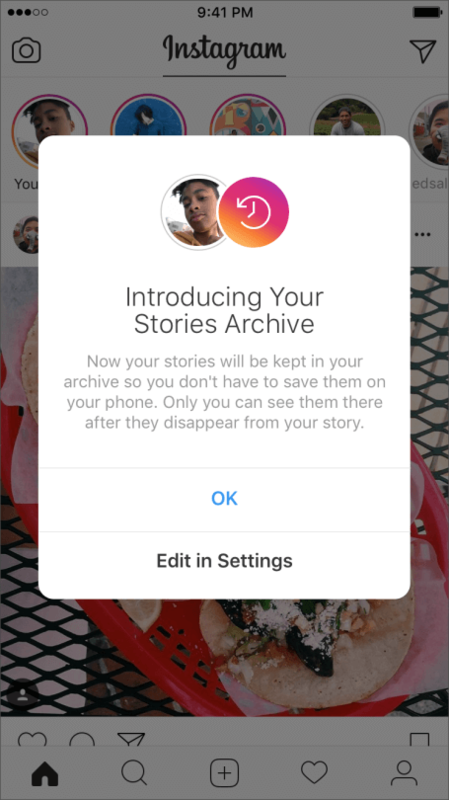 Once you’ve updated to the latest version after your story expires it will automatically be saved on Instagram servers — your Instagram Stories Archive. You will be the only one with access. This allows you to save your Stories more easily, as it’s automatic and doesn’t take up space on your device. You can use the archive Instagram story feature to reuse evergreen content, retouch or remake past hits, or just to revisit past memories. You can turn archiving off in settings. To see your Instagram Stories Archive, just update the app, and go to your profile. You’ll see a few new buttons under your bio when the feature is activated for you, as well as a popup text box informing you that it’s now active. Clips preserve quality when archived. Archived stories can be quickly retrieved and downloaded, sent as a direct message, shared as a post, shared as a story again, or saved as a Highlight. 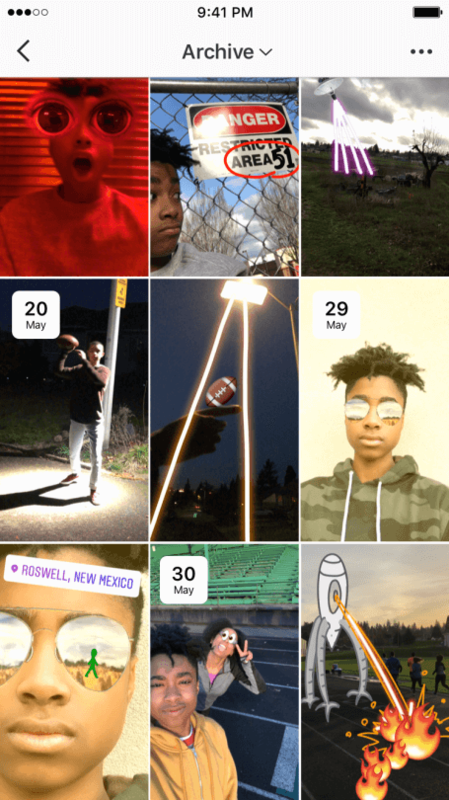 Highlights actually take Instagram to territories uncharted by Snapchat. They are not unlike a happy medium between Pinterest and Snapchat in that you create a category — a Highlight — and populate it with Stories. When someone taps on the Highlight on your profile, the Stories you assigned to it will play like one reel. 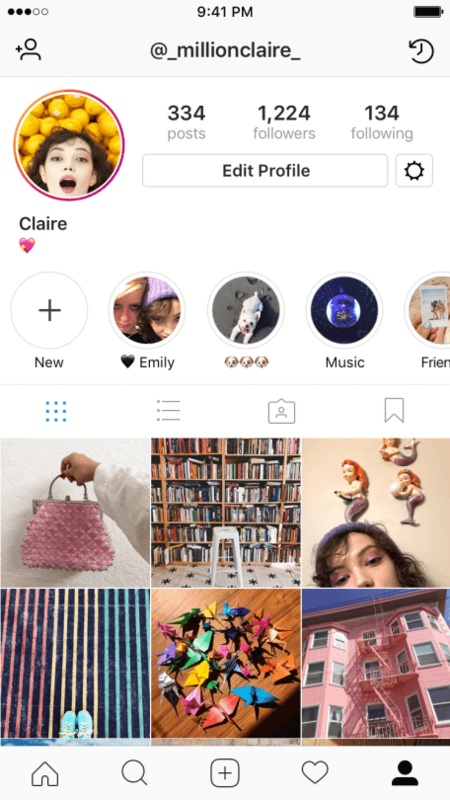 This new feature opens up myriad opportunities for individuals and brands to get creative, and — like Instagram tells us — to “express themselves.” You could create Highlights based on visual themes (like color), best outfits or merchandise displays. You could make categories based on product lines, or your favorite partners or friends. Perhaps you travel to a lot of conventions? Now you can save them in a non-ephemeral way. Have some exciting Highlights ideas? 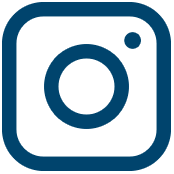 Holler at us on Instagram @plannthat. We would love to hear your ideas! We might even feature you in a blog about people using Highlights creatively. Stuck on Stories ideas? Check out our blog about people using Stories creatively and see if we can’t spark your creativity. Download Plann for iOS and Android today! Christy Laurence is the multi award-winning founder of Plann, an app she created after watching hugely talented people around the world give up on making an income from their passion due to lack of marketing help. 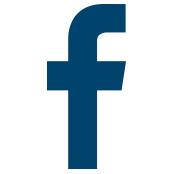 Plann was designed to help give more freedom and a stronger understanding of Social Media to anyone wanting to create their own business. She was recently awarded ‘Australasian Startup Founder of The Year’ for her achievements helping businesses grow on Instagram. Which Instagram Analytics Should You Focus On?